Jon Bonne’s book The New California Wine gave voice to many winemakers. He wrote more recently in PunchDrink, questioning what the future looks like for winemakers such as me. You can’t make a living on 500 cases. Winemakers who are adaptable, not doctrinaire have the greatest chance for success. 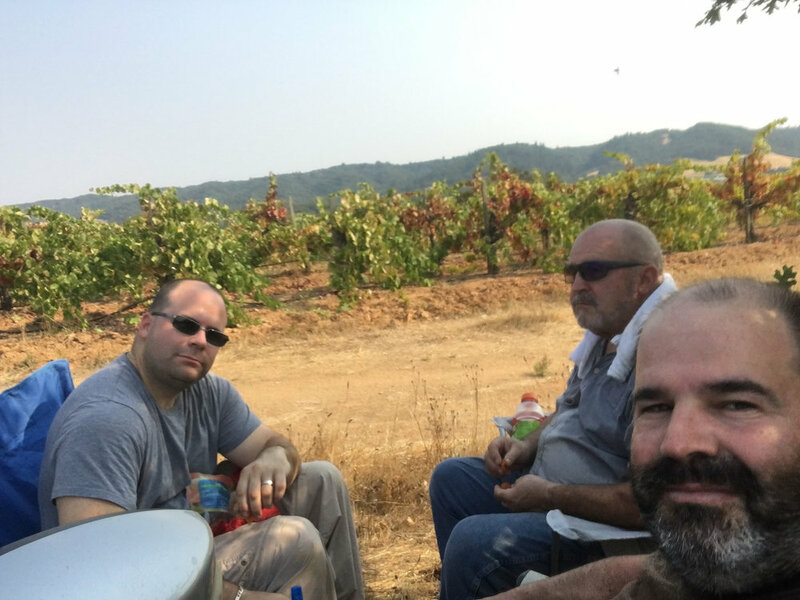 The trouble is, if your hit eclectic varietal is limited in acreage or is planted in a distant part of the state, how does a New Californian style winemaker follow up their big local winemaking hit if their resources are limited to 2 tons or roughly 100 cases? Or even 500 cases? You can’t make a living on 500 cases. The next generation of start-up winemakers will have to have a portfolio of adaptable skills, both boutique and industrial. Winemakers have to be well versed in wine style, interventionist and non-interventionist, what sells to distributors, direct to bottle shops, sommelier driven restaurants and in the tasting room. The approach is practical, not dogmatic and not out of step with some of the winemakers in New California. Defining the terms natural and industrial seems to be the hottest topic in wine making these days, when only 5 years ago wine making was all about balance, as in pursuit of. How will natural be re-defined in 5 more years? 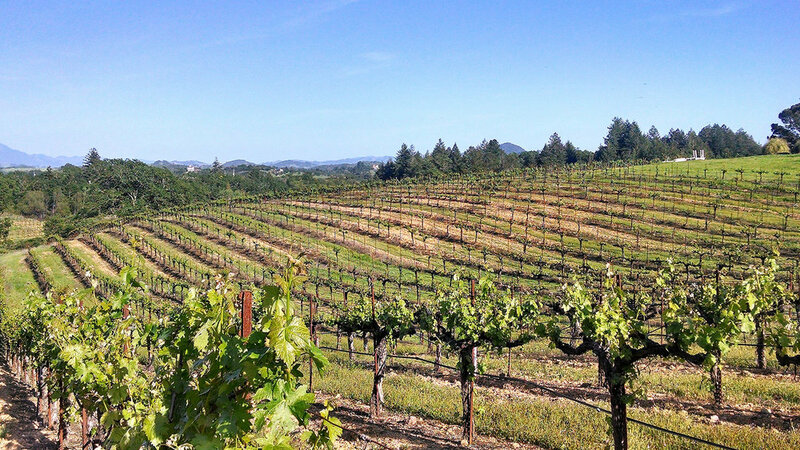 How will the broad California appellation evolve? We as winemakers have to be both aggressive and flexible in simply finding fruit. I can find Cabernet in Sonoma County pretty easily if I can afford it. But I can’t find Sangiovese and Barbera, at least not at the price I’d like. I could go to the Foothills, but good luck if they deliver in 2 ton lots to Cloverdale. I could go to Lake or Mendocino County for a couple tons, but I’ll have to pick it up and prices aren’t $500/ton any more for small lots. Try closer to $1500/ton and many growers won’t sell 2 tons lots. 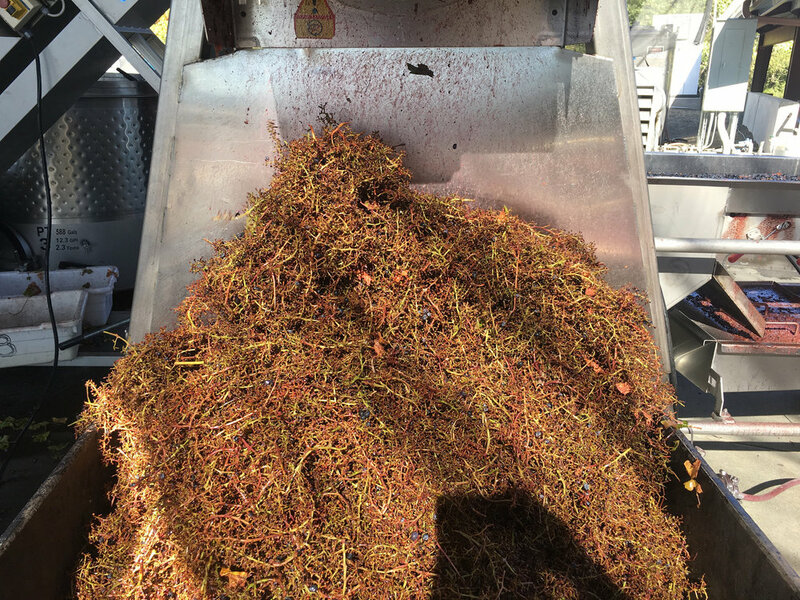 A wine sold at $25/bottle full retail is not a sustainable model for a stand-alone winery if the fruit alone sells for $2500/ton, not including crush fees. $2500 per ton and higher is not uncommon for many varietals in Sonoma County, my backyard. Winemaking can work as a side-hobby, but not as a self-sustaining business with a 500 case production, so don’t quit your day job. 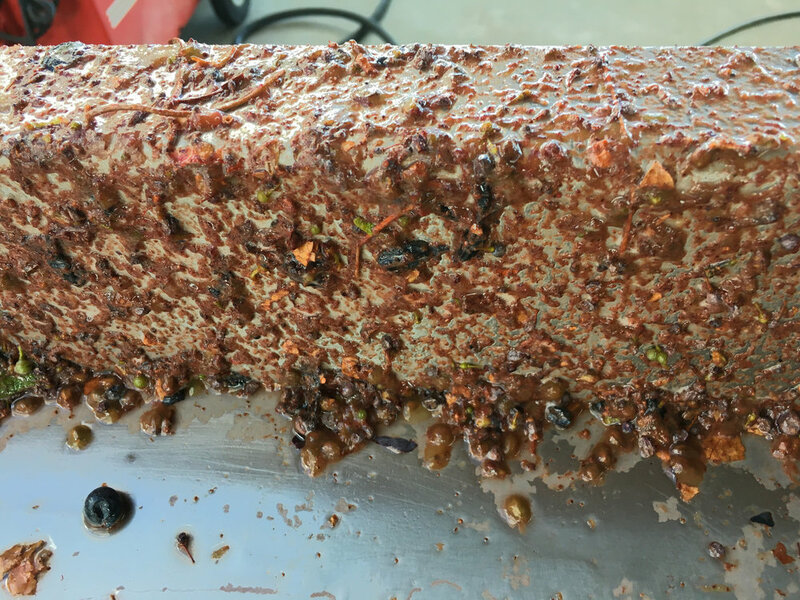 Sure, there are pockets of small vineyards in Dry Creek and Alexander Valley looking to sell to “home winemakers”, but fruit quality and consistency can be painfully erratic. I know; I purchase from small farms every season. As winemaker, I have to be part time vineyard manager and viticulturist. Lodi is already dealing with lower yields on old-vine Zinfandel and increases in labor and facility costs. Much of that planted acreage will sell to the highest bidder or simply be torn out and replaced with younger, more vigorous varietals and planted for mechanized harvesting. Recent articles show the increasing economic concerns of growers dealing with decreasing yields and increasing labor or skills costs. 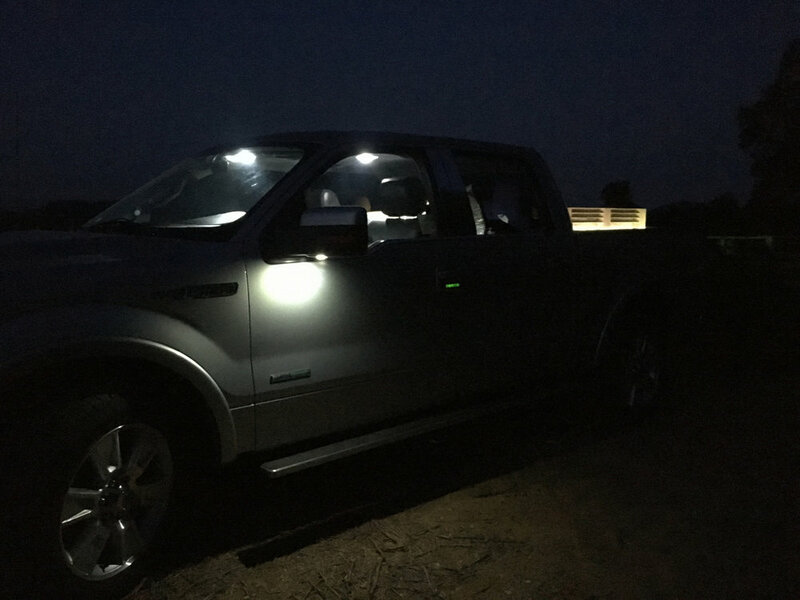 Mechanization is here and is growing. There was (past tense) a wave of New Californian winemaker using forgotten varietals at cheap prices. Now, everyone is using them (again). Unfortunately, those varietals are more expensive as demand has increased, or simply, those vines have been ripped out in favor of more vigorous and popular varietals that demand higher prices. Small vineyards with eclectic varietals lack scale. Custom crush fees have increased from the time The New California Wine book was written. Today, with more elaborate “cooperative” spaces that require higher fees for smaller lots and minimum sizes of 10 or 20 tons crushed, not a grand total of 5 tons for a micro winery. Increases in varietal price and crush fees have squeezed margins on the entire boutique winemaking industry. Prices for Cabernet and Sangiovese are going up, not down, in premium wine growing regions. As a winemaker, I make natural wine from a less popular varietal, Sangiovese. I also make a full-flavored Cabernet Sauvignon with plenty of new oak. I exist in four worlds, the natural and the industrial, the non-interventionist and interventionist. I even have a winemaking manifesto ascribing to a particular belief, Make Great Wine from Great Grapes! 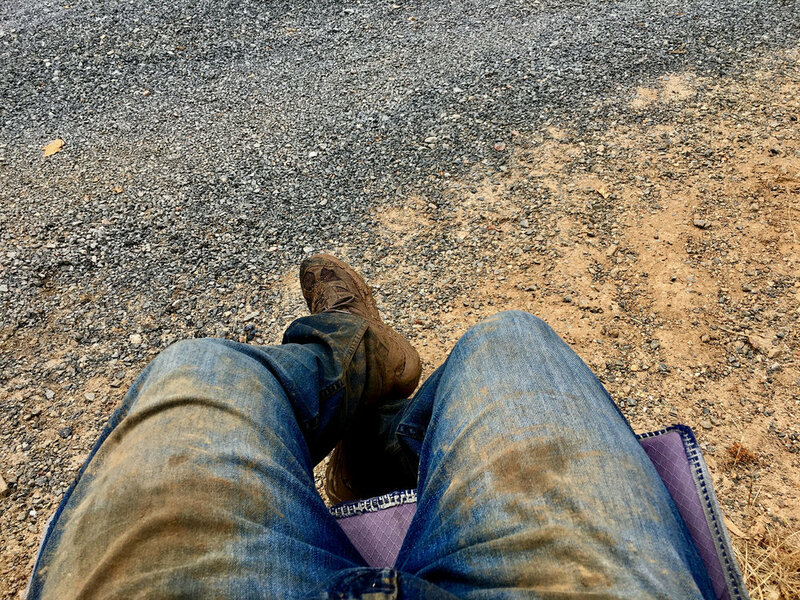 I’m a winemaker, playing the hand dealt to me by each season’s harvest and always thinking about the future. I AM the New California winemaker and proud of it. I am incredibly excited about a recent collaboration with Foot of the Bed Cellars in San Francisco founded by Luc Bergevin and Martin Sheehan-Stross; for their 13th release, they selected me as winemaker for one of my favorite varietals to make, Sangiovese. "Although 100% Sangiovese, this wine is neither thin nor tart like the Chianti's of fifty years ago. 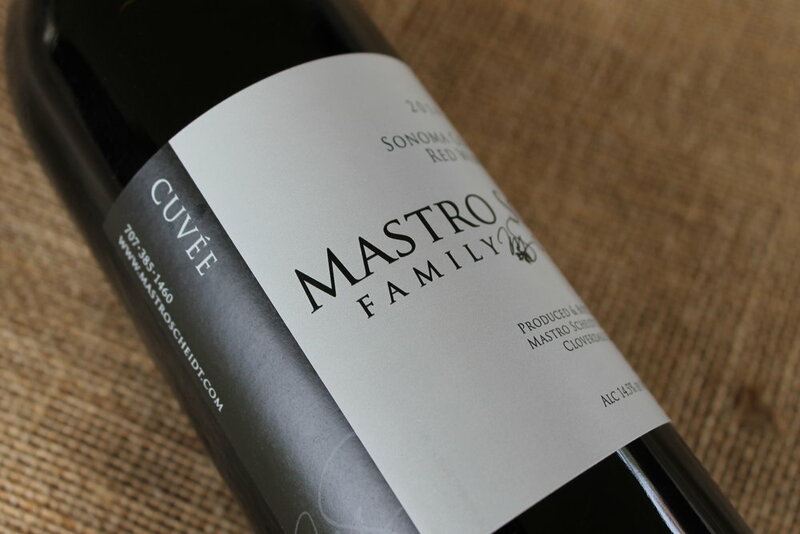 Grown in sunny Sonoma, this wine offers pure, juicy red fruit tones as well as notes of clove and leather." Find more of Martin on Instagram @sheehanstross. Thanks again to Luc and Martin, honored to work with you! Every indication, leading up to harvest in 2017, showed a gradual ripening schedule, perhaps 7-10 days behind 2016. Fruit quality looked good, with some vineyard concerns of powdery mildew. Canopy growth was vigorous, fruit set was good. Yields in some vineyards were lower than expected, but healthy vines from all the rainfall. Personally, I’m happy to have high quality, low yield, if there has to be some trade-off. The gradual and stable weather gave way to hot temperatures beginning the end of August and came in a couple waves. 100+degrees in Healdsburg on 8/26, 27, 28 with an overnight low on the 28th at 56 (which helps); as Dry Creek Valley behaves differently than Alexander Valley, the fog lingered a little longer in Dry Creek Valley. Then the real heat came and the morning fog disappeared. August 31 through September 2 saw 110 degree temps in Dry Creek Valley with the crushpad up in Alexander Valley at 119. Overnight lows were in the high 60's. We “cooled” down to 104 on Sept 3 and 90 degrees on Sept 4 with a bit of humidity and a thick haze throughout Alexander and Dry Creek Valley. 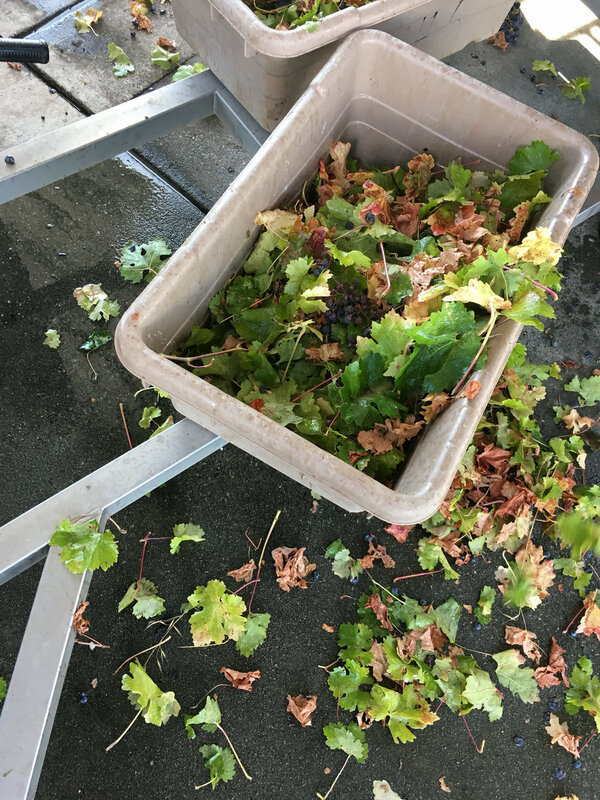 So what did all this wild weather mean to Mastro Scheidt Cellars? It meant all hands on deck to pull my dry farmed feral Lencioni vineyard grapes off as soon as possible! 100% hand picked and sorted means you don’t take raisins. 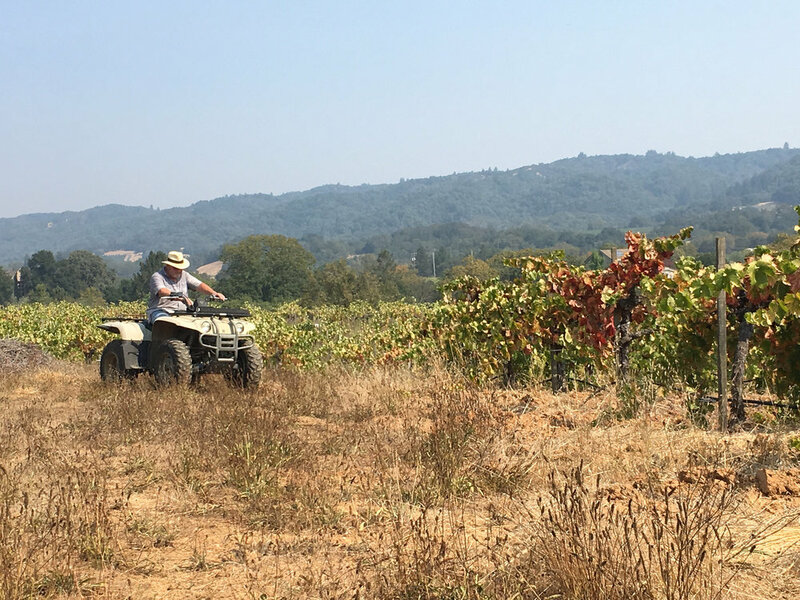 Hand-picked also means you start early and finish early because it’s hot, real hot and you don’t want the fruit fermenting in the vineyard if you can help it. And then, strangely enough, on 9/7 there was precipitation early morning and up through 11am. Not a light rain, but real rain. On 9/13 the rain came again and dumped pretty good in the morning and the sun never came out, maybe a high of 70 at the crushpad. There are still a few things to bring in before the season is complete and the steady weather pattern is back in effect. But who knows, the sooner I'm off the vine the better.